A lot of attention goes to protein whenever anyone is discussing a nutrition plan. 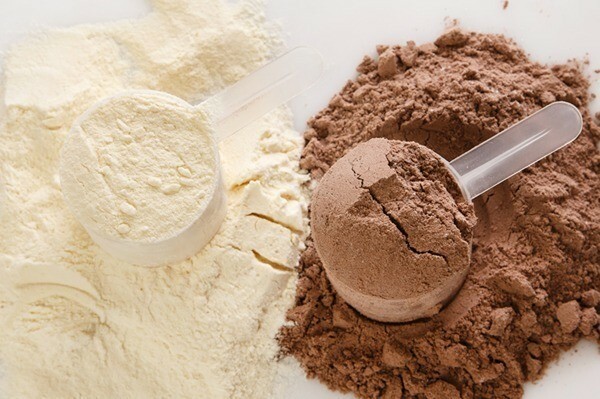 Whether your goals are to get bigger and stronger, to lose fat and get leaner, or to perform at the highest level in athletics, protein is always the first nutrient to be discussed and the nutrient that receives the most focus. This is all with good reason. We are essentially made of protein. Of course, there is a lot more to it than that, but on a basic level, our bodies are largely made up of water and protein structures. You could in fact survive on protein and water and nothing else for a very long time. Of course, that isn’t ideal, but if there were nothing to live on but whey protein powder and water, you would get by. Not happily of course, but my point still stands. Regarding our pursuits in all areas of fitness protein is, as I just said, the backbone of our nutrition plan. 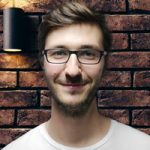 If you bodybuild, do CrossFit, play sports at a high level or are just a general fitness enthusiast, you will be breaking down your muscles every time you work them and it is the protein that is responsible for repairing these muscle fibers and rebuilding them larger and stronger for when they are needed next. Regardless of how sound the rest of your nutrition plan is, the simple fact is that if your protein needs are not met, or are coming from inferior sources, your progress in your fitness goals will come to a grinding halt, if not something worse like a serious muscle injury. Even though protein is so often discussed, there is still more that can be learned when choosing the best muscle-building protein sources to include in your diet. You need to consider whether the source is a complete source of protein that contains all 9 of the essential amino acids. These 9 amino acids can’t be produced by the body and therefore must come from the foods that we eat. Another consideration is the bioavailability of the protein. Just because food has protein in it does not mean that it absorbs well. 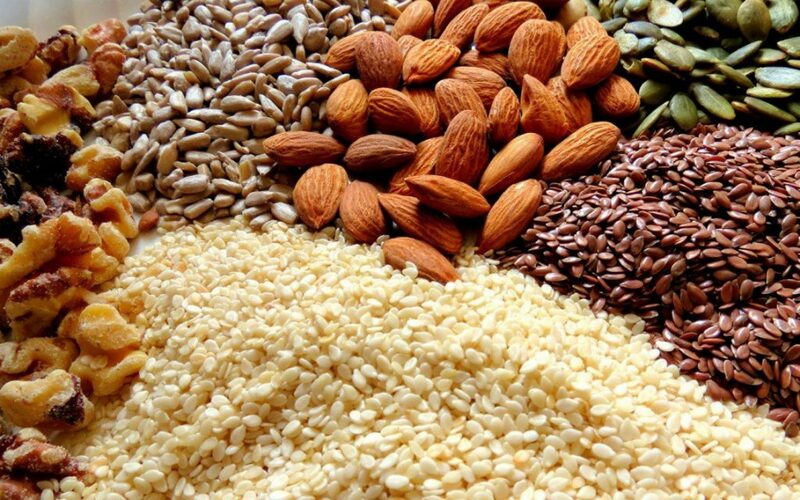 Depending on your diet, the fat content of the protein source may also be a concern for you. One of the highest quality sources of protein, when the yolk is included. 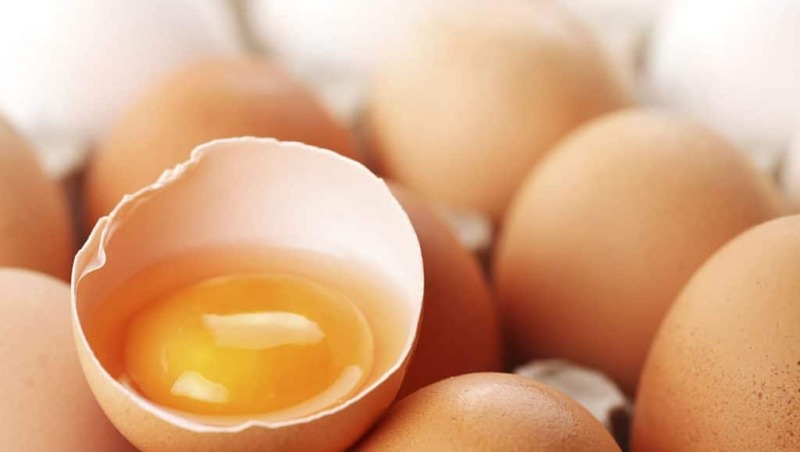 Before whey protein made its appearance eggs were considered the pinnacle of protein with a protein values score of 100. Everything else came after eggs. Modern bodybuilders could still learn a lot from their forefathers in this regard. Eggs can turn a skinny weightlifting newbie into a mountain of muscle all by themselves. 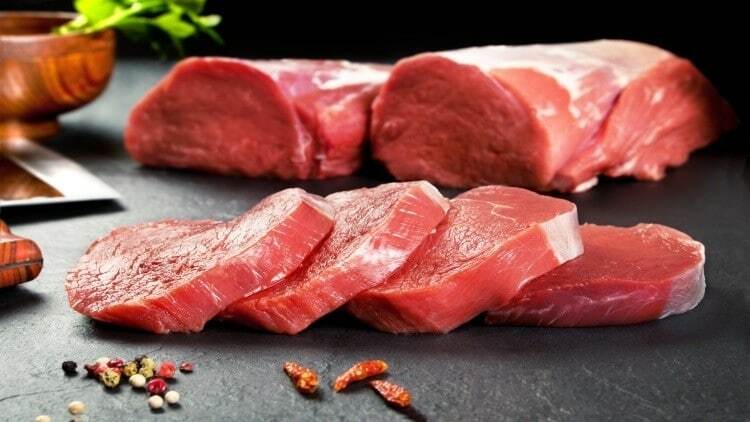 Red meat is packed with natural creatine, zinc and B vitamins and is one of the best muscle-building protein sources for these reasons. Leaner cuts like sirloin and extra lean ground beef will allow you to adhere to whatever your daily fat total is if you are on a specific diet regarding your macros. Skinless chicken and turkey have been bodybuilding and athlete staples for decades, and for good reason. They’re extremely low in fat, packed with high-quality protein and can taste great if seasoned. 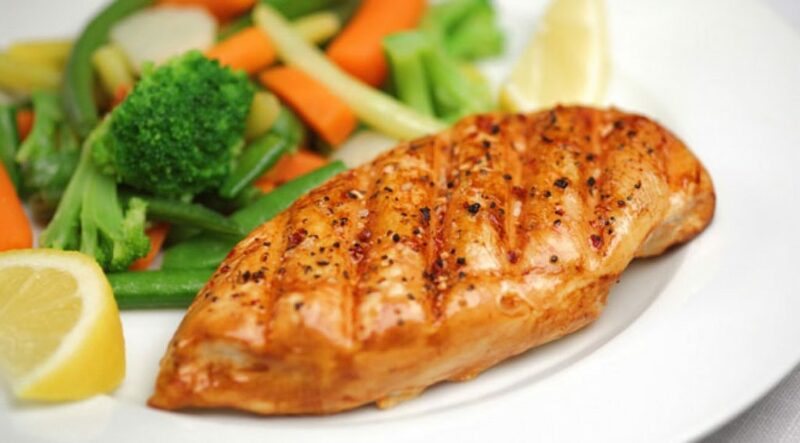 Salmon, tuna, tilapia and cod are just a few examples of fish sources that can be added to your diet. The obvious advantage to all cold water like salmon and arctic char is the benefit of the Omega 3’s available to aid with inflammation and health in general. 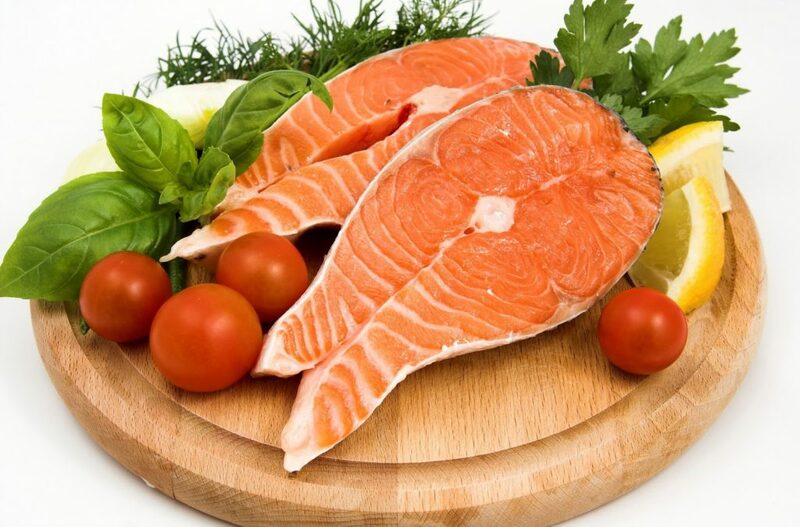 Any seafood, fish or otherwise, will provide you with a high-quality source of protein. Crab, lobster, shrimp and scallops are just a few other great examples. 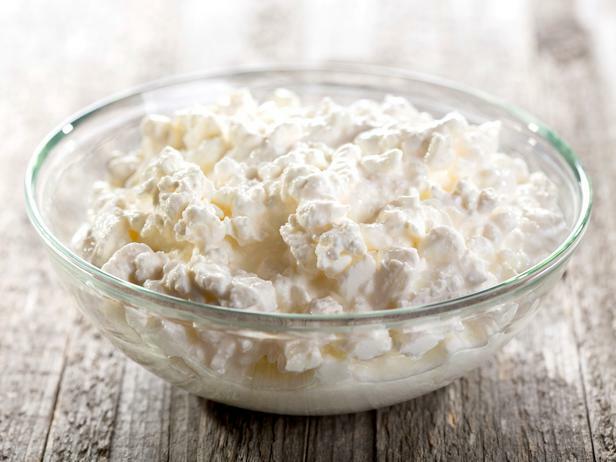 1 cup of milk has nearly eight grams of protein from a mixture of both whey and casein. It can be used to mix up your protein shakes or can simply be consumed on its own. Milk and eggs were any serious muscle enthusiast’s staples. The combination of the high-quality protein present in eggs, with whey and casein in milk makes for a potent combo. It still is to this day what I would personally recommend to any skinny teenager wanting to pack on mass, or any adult for that matter. Although not a complete source of protein, nuts are still a great food to include to add more protein to your diet. Peanuts, walnuts, almonds and cashews are all good sources. If you prefer nut butters like I do, just make sure they are the natural version that contains no additives or sugars. This one is a big favorite of mine. It’s a great tasting protein source that is high in glutamine and casein protein. It is ideal before bed as everyone knows, but I find a tub mixed with peanut butter and an apple cut up is the easiest meal when in a rush that will provide a steady source of protein due to the high casein content for many hours after consumption. 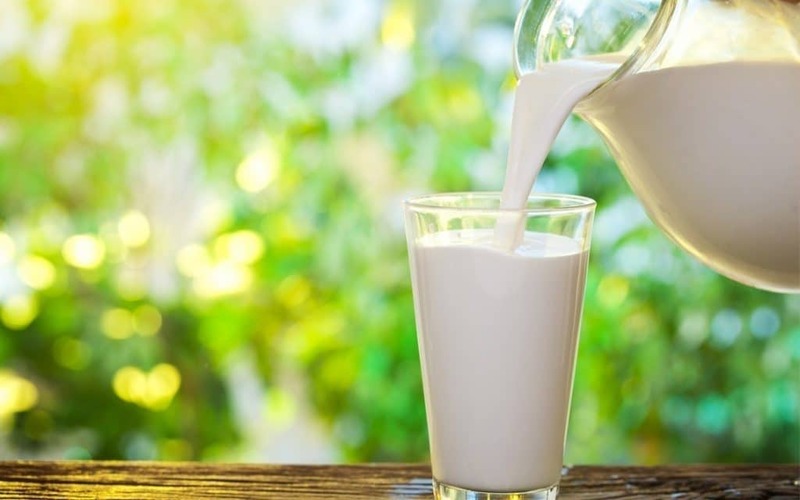 Although typically viewed as a supplement, whey protein is a natural component of milk and is simply a convenient food product that is delivered in powdered form. Whey protein has the highest bioavailability of any protein source out there and also contains high concentrations of the most anabolic amino acids such as BCAA’s and l-glutamine. I personally prefer grass-fed whey concentrate as it is the ‘raw’ form of whey that contains the highest levels of vitamins, minerals, Omega 3’s and immune enhancing nutrients.